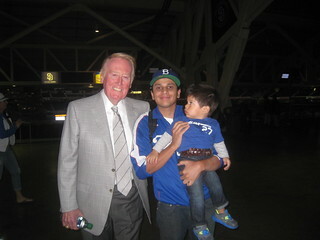 VIN SCULLY IS MY HOMEBOY: Steve Garvey is selling everything! You want his MVP trophy? 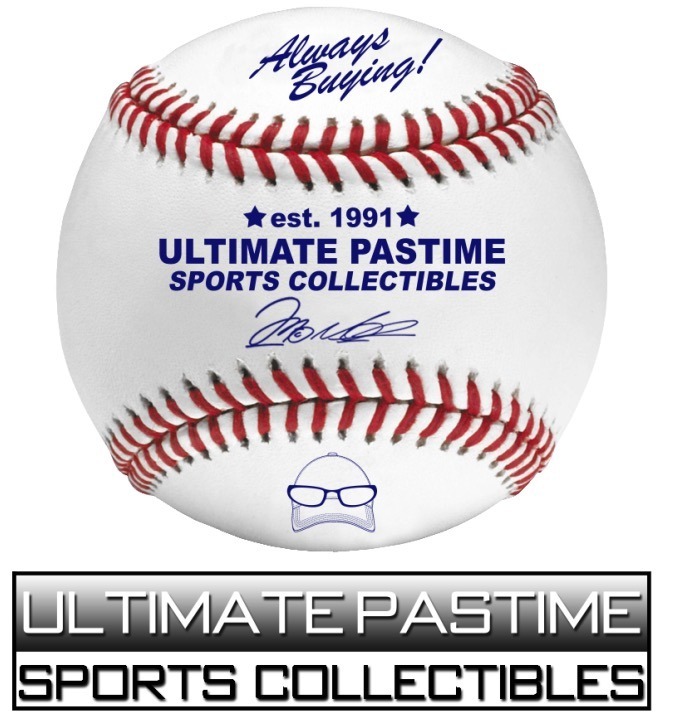 Steve Garvey is selling everything! You want his MVP trophy? Maybe I'm a sentimental person but I get sad every time I hear an ex player is selling all of their career achievements. Why are they doing this? 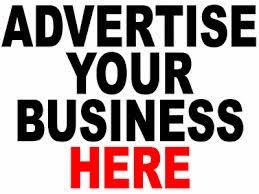 Is it money problems? 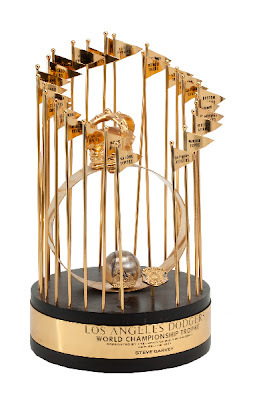 They just don't care about their MVP trophy? I know that I have a lot of crap but I just don't see myself selling anything in the future. I'll just pass it on to my son. If he sells it later on then that's his problem. Of course, I can't compare my stuff to something like a World Series trophy and Gold Gloves. 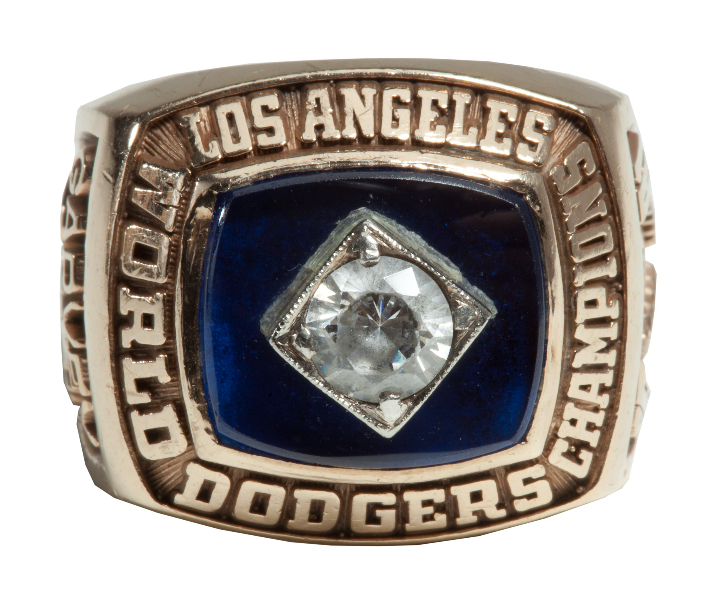 I say all this because another former Dodger is selling their big awards. 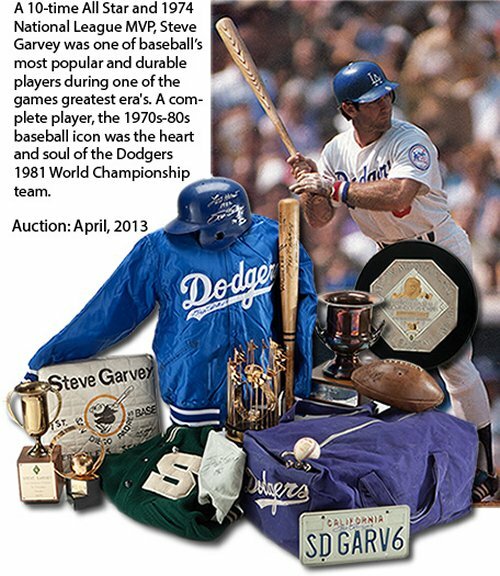 The Steve Garvey Collection will be among the highlights in SCP Auctions' April catalog event. I'm sure when it gets closer to the auction, I'll get more pictures. This makes me sad too Roberto. It's like he wants to cut all ties with the Dodgers - and the Padres too. I never much liked Steve Garvey and his superior attitude so I say "fine..we don't want you either." He's been at Dodger Stadium the last few years (Bark in The Park), and other events, so I believe he is still on good terms with the Dodgers. Maybe he needs the money or is not too sentimental. In any case, I support his decision. 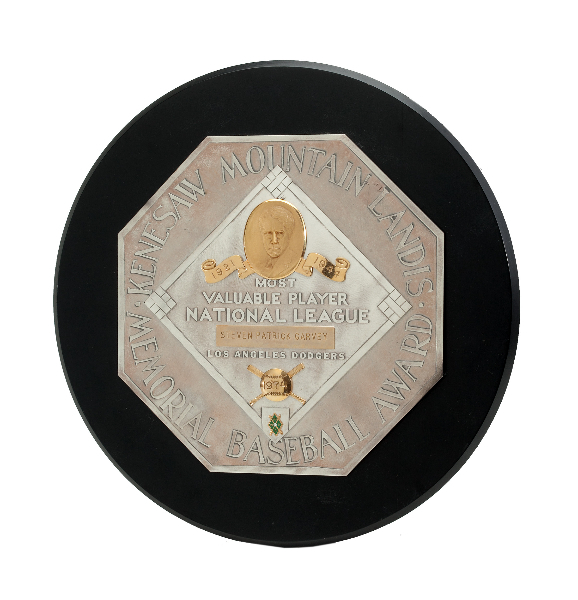 Now a collector or fan can enjoy the memories as well!! I wish he'd pass this stuff on to his Sons.